To send me a quick message, just enter your email address and details here. I will endeavour to reply within 24 hours. You can also find my contact details and booking form on the Enquiries page, or find me on Facebook! Hi, I’m Jhunette Lopez. 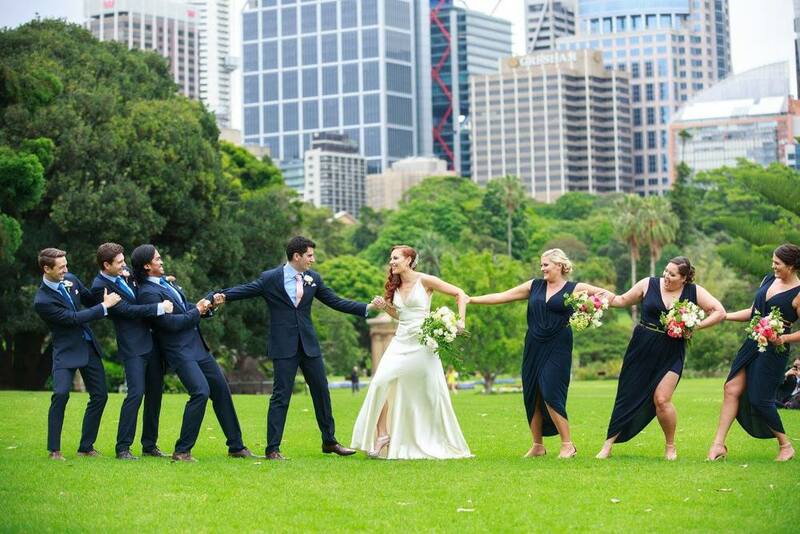 I’m a young, vibrant and modern marriage celebrant conducting weddings and other ceremonies. 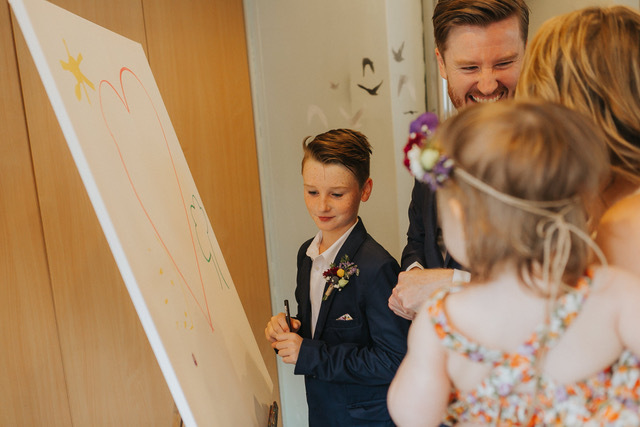 I offer a fresh personable approach to your special day, ensuring that you get a ceremony that is customised and tailored in a way which reflects both your personalities as a couple. My style is warm, natural and informal yet professional. 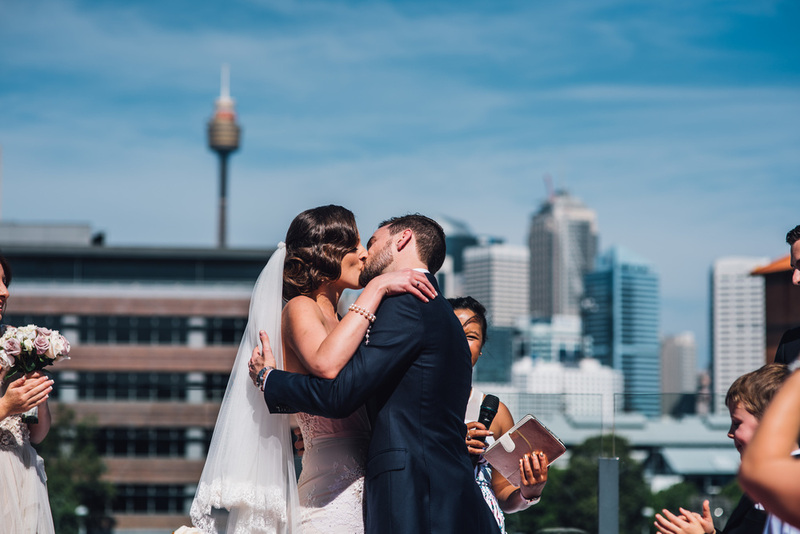 I am particularly open to different ideas, beliefs and cultures and love incorporating meaningful rituals to your ceremony. 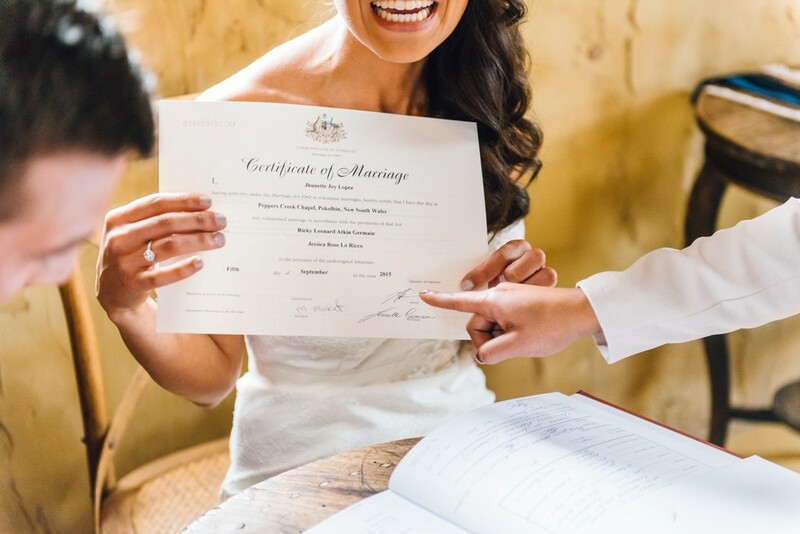 Not only do I make sure your wedding day is memorable and stress free, I also provide quality resources, plenty of ideas and tips for planning before your big day as well as applying for your marriage paperwork on your behalf if requested. 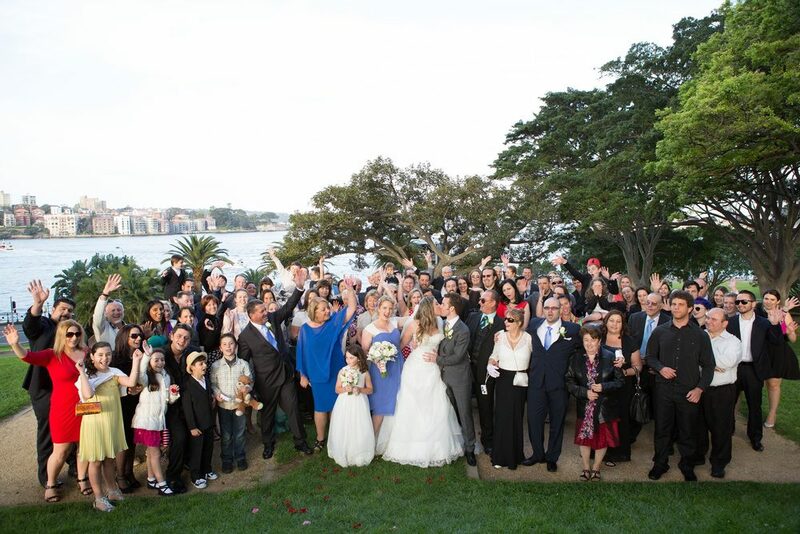 I mainly conduct ceremonies around Sydney but I’m also happy to travel outside the metropolitan area if required. Don’t delay. If you feel I could be the marriage celebrant for you, please contact me (this text to be in the hyperlink format to my contact me page) for an obligation free meet and greet. 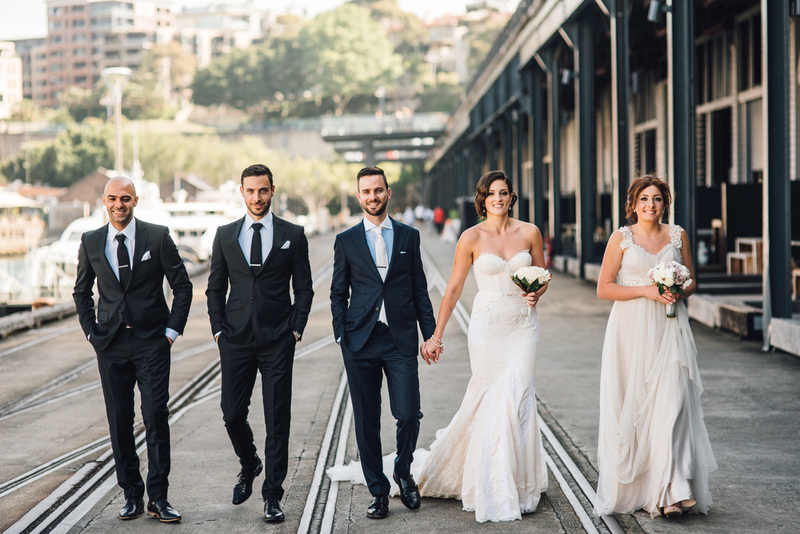 As a professional marriage celebrant, I am proud to have brought so much joy and happiness to newly weds in Sydney and around Australia. 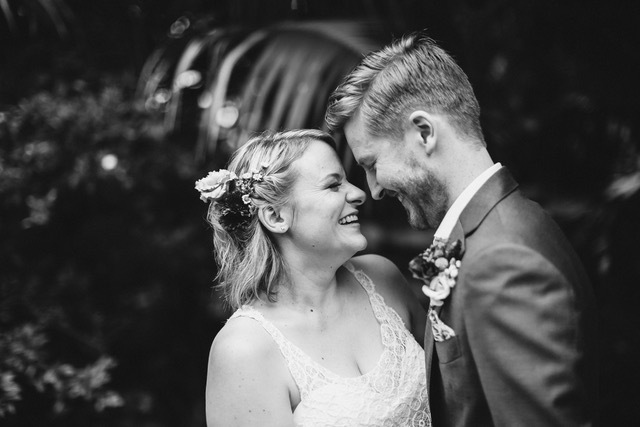 Here are some of my favourite videos, images and quotes from my past weddings - in no particular order! You can also find me on Facebook and Instagram for more. Thank you to all the photographers and couples that have provided me with your amazing memories. "We just want to say a huge thankyou to Jhunette. 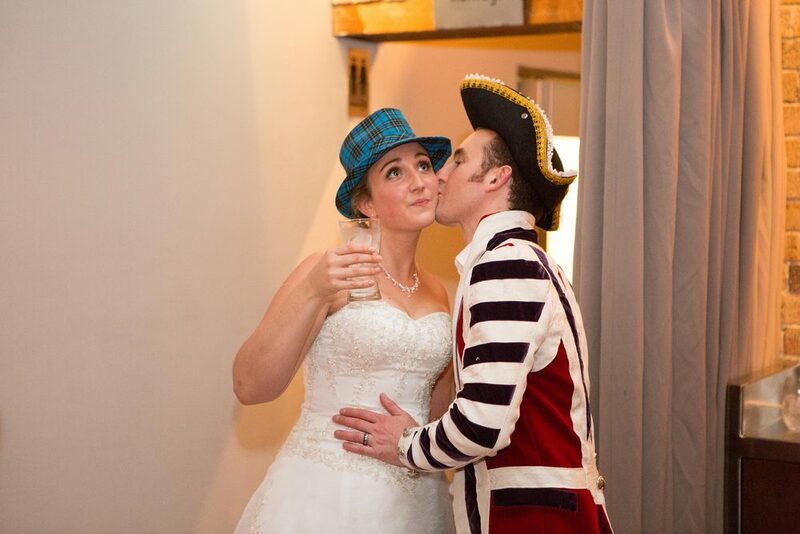 "Our wedding day was just as we hoped, a lot of fun, laughter and love. When we first sat down with Jhunette it was clear we needed lots of help to plan our ceremony. 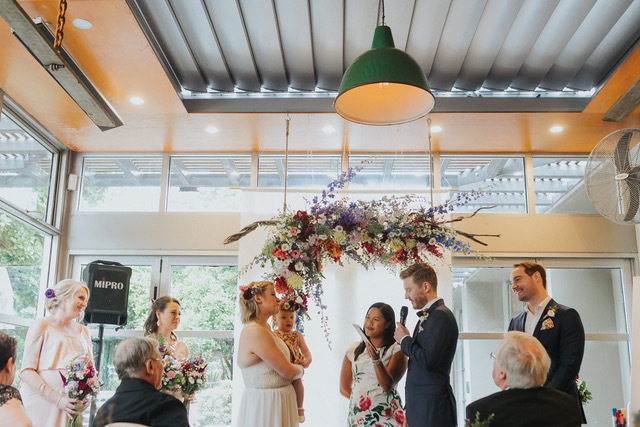 Jhunette not only has an amazing knowledge and experience about creating the perfect ceremony, but was also creative and flexible to help us add those little touches that made our wedding ceremony so special and all about us, our family and our friends. Jhunette has a relaxed, joyous personality that was the perfect fit for us. 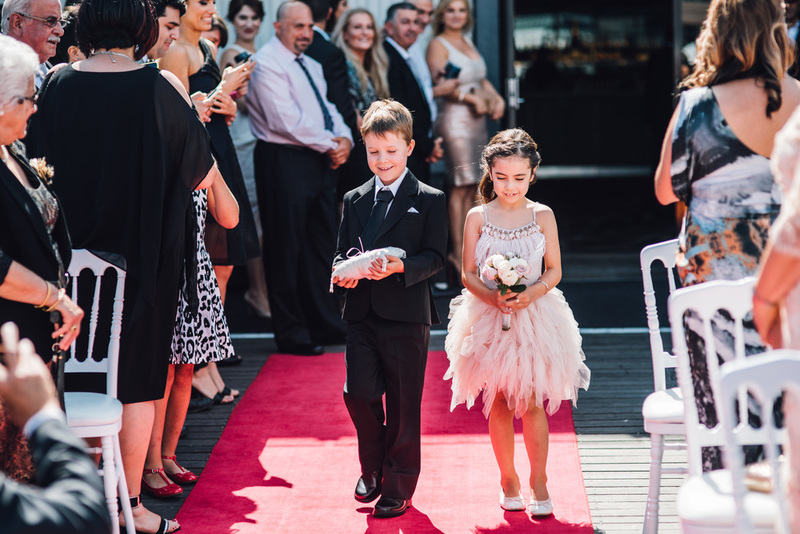 Our kids were a huge part of our day and she helped with the planning to bring them into the ceremony but also went with the flow of how spontaneous our children were on the day. On the day the rain came and Jhunette was so flexible that there was no concern for her to move to our plan b, which meant she had to change time and location. She did this with no fuss and her approach to the new ceremony made it so relaxed that she made it feel like there was never a plan a.
Thankyou for being a part of our special day". "Thank you so much for everything you did. 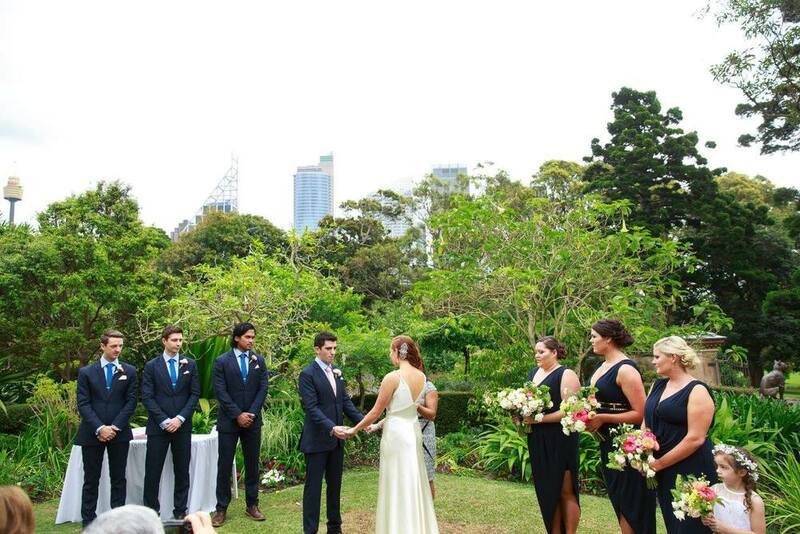 The ceremony was exactly what we wanted and you really helped us bring it to life. We wanted our guests to take part in it and the unity tree was a perfect idea. You were very helpful, professional, funny and relaxed to work with - exactly what John and I needed. I would highly recommend you to anyone!" "My husband and I are still very happy with our decision to include Jhunette in one of the most important parts of our wedding day. From day one Jhunette made us feel at ease. In the lead up to the wedding, Jhunette provided a number of suggestions to enhance our ceremony. 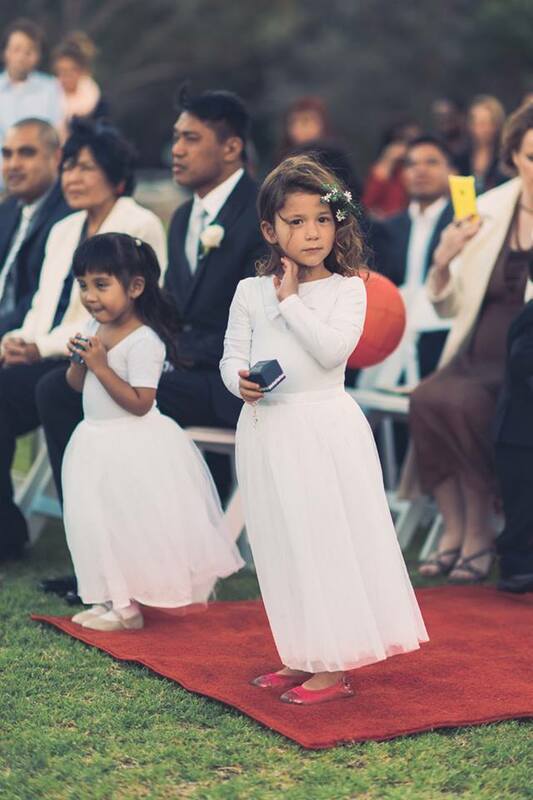 Her knowledge and attention to detail made the ceremony planning experience seamless. On the day of our wedding, we were relaxed to have Jhunette standing with us in front of our friends and family. 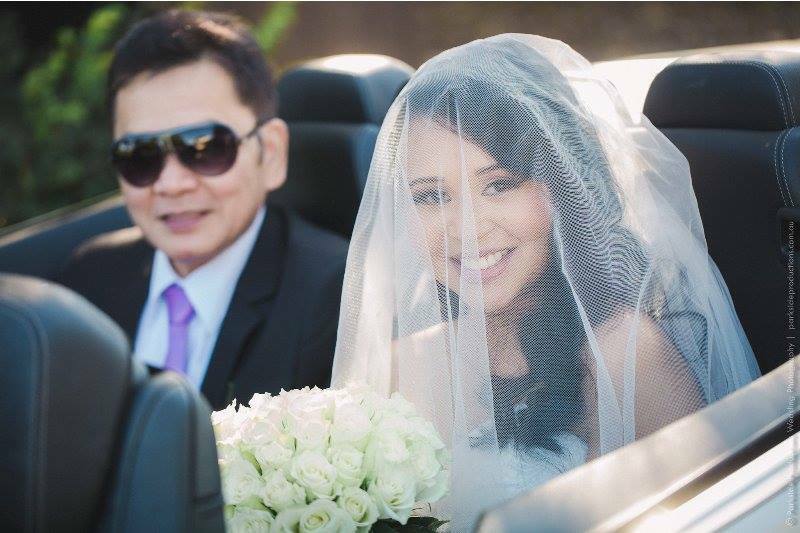 Jhunette’s happy aura shone through during our ceremony and into our wedding photos. 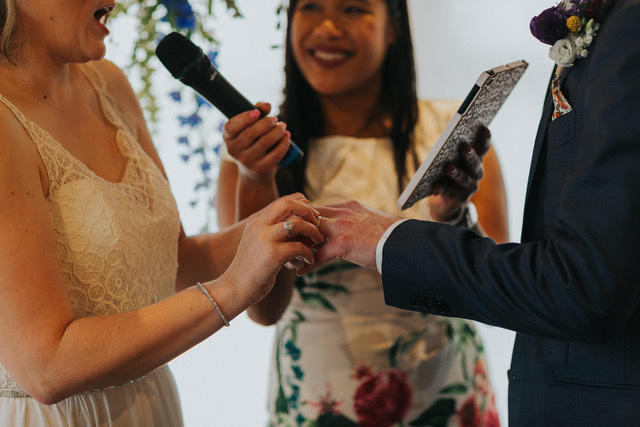 We made a great decision to include Jhunette in our wedding and recommend her to couples looking for a warm and cheerful celebrant." 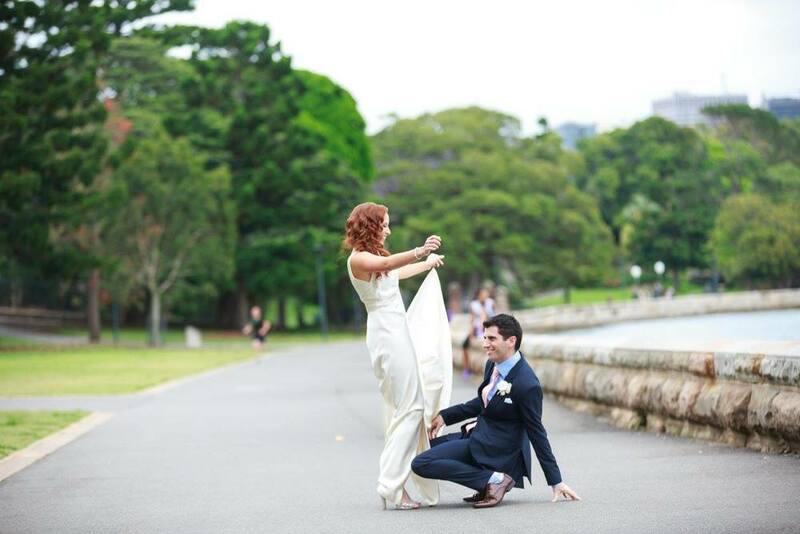 "Jhunette was a dream to work with and made our day extra special and easy. 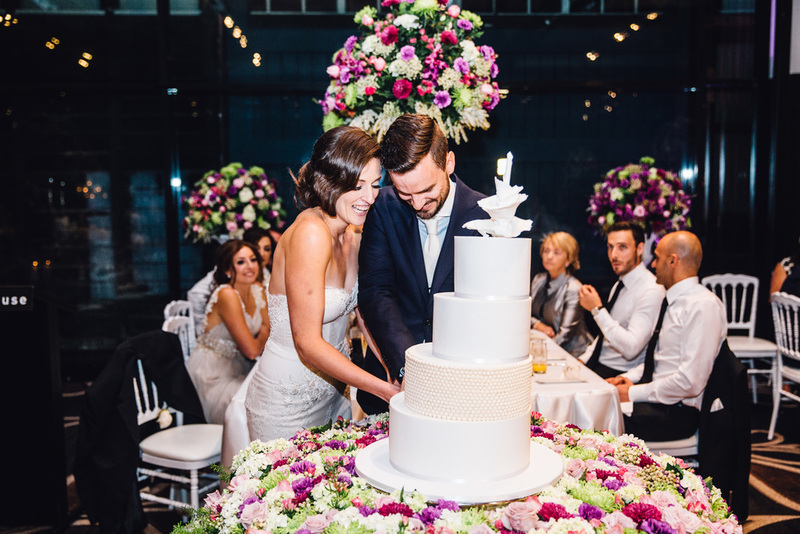 She was friendly, professional, flexible, organised and gave us a lot of great ideas which received a lot of positive feedback from our guests. We would highly recommend Jhunette and will definitely use her services again in the future. Thank you for making our day so perfect." 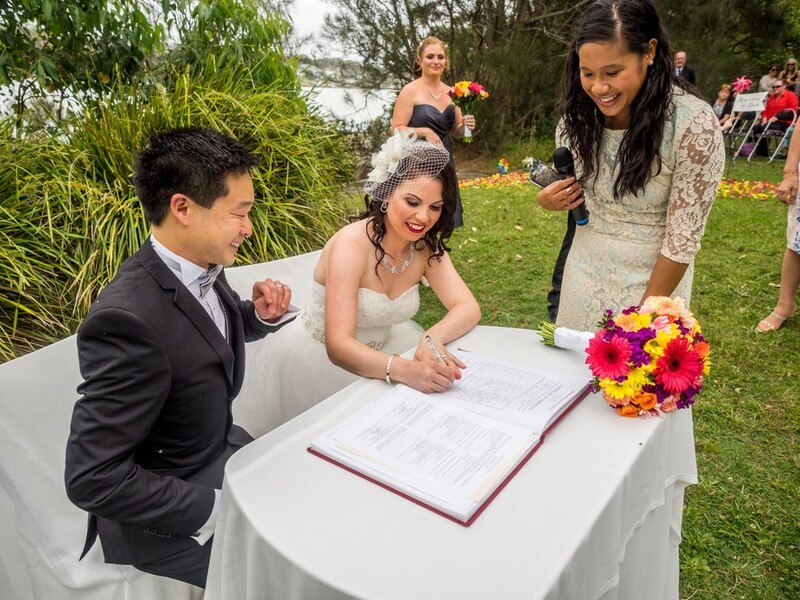 "We can't recommend Jhunette as a celebrant enough! 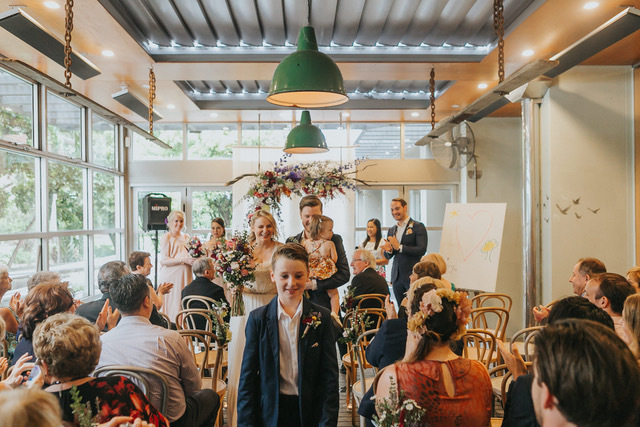 She explained the process well and made us feel comfortable enough to create a wedding ceremony that was perfectly suited to us as a couple. She was very accommodating to our needs and had a lot of great ideas and knowledge. 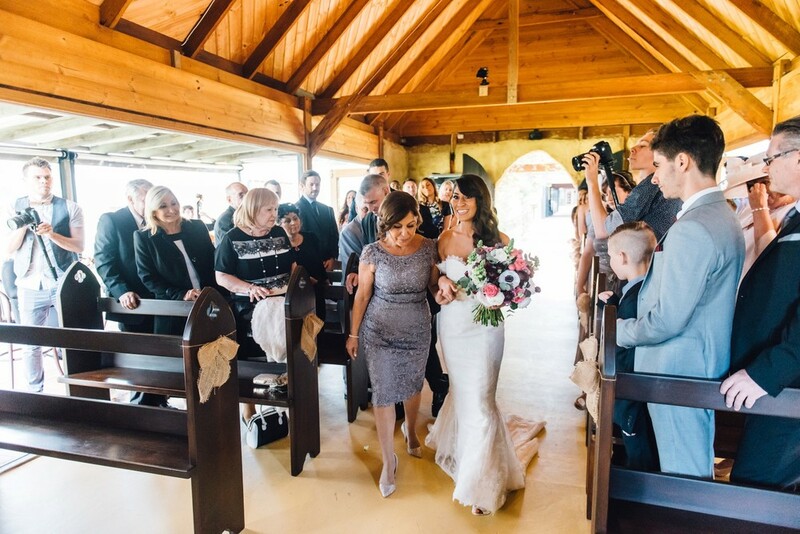 Jhunette's friendly and bubbly personally made her a pleasure to have on the wedding day, she made it a very memorable and relaxed occasion." 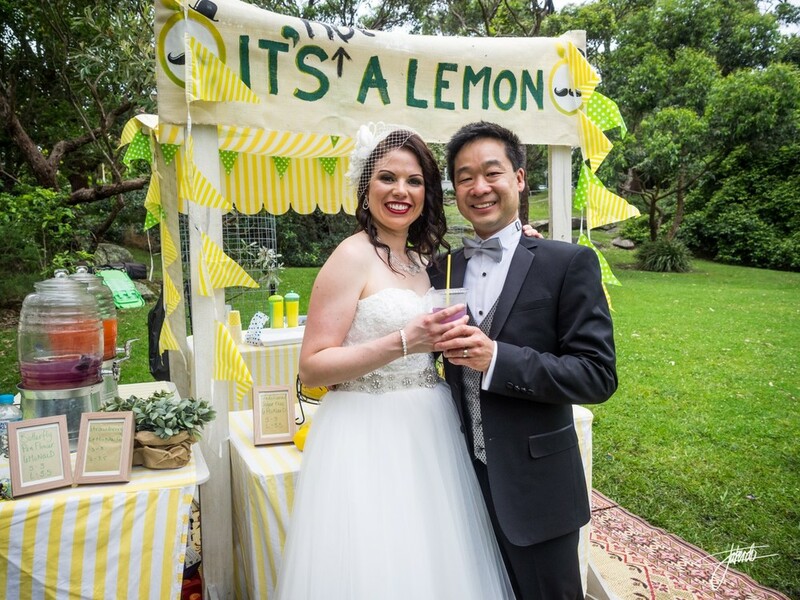 "Before meeting Jhunette, we didn't know there were any celebrants out there with youthful vibrancy, a quirky sense of humour and a passion for bringing uniqueness to each ceremony that reflects the couple getting married. Not only did she encourage us to find our own unique touches to add into our ceremony, but she gave us lots of examples of pieces we might like to use in our ceremony. It was great not to be starting from scratch! Nothing was too much effort for Jhunette, coming to meet us in our home to discuss the wedding, being in touch regularly via email and then coming to our home again a week before the big day. We definitely felt we were in great hands! On the day it was so nice to see Jhunette’s bubbly, smiling face greet us; it really was like having another friend at the wedding. Thank you Jhunette for bringing so much happiness into our day and encouraging us to do things which were so ‘us.’ We had an amazing day!" "Jhunette was amazing! Right from the start she provided us with some much needed help and guidance in planning our wedding ceremony. 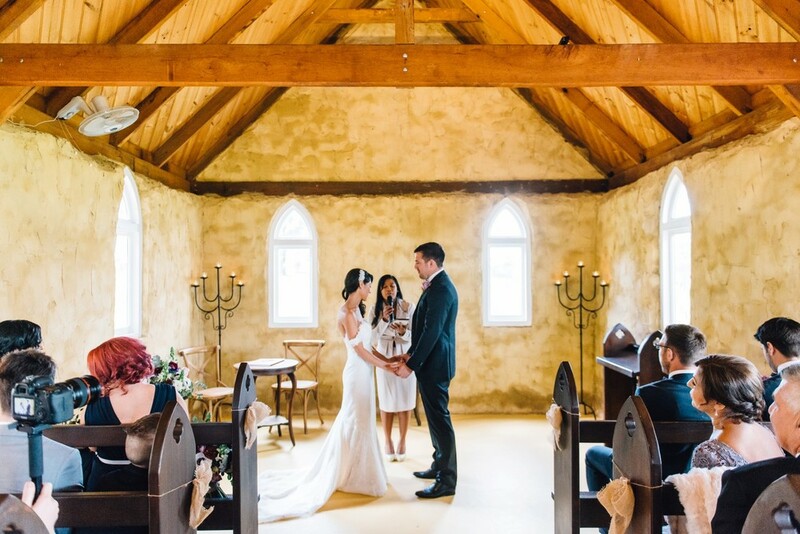 Jhunette's knowledge and experience as a marriage celebrant was evident as she shared her ideas, and worked with us to create a ceremony that was unique to us and our personalities. 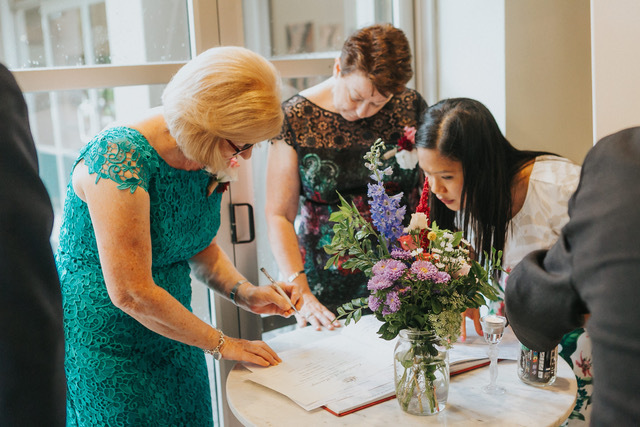 When we told Jhunette we wanted our parents to be a part of the ceremony, she was quick to respond with numerous ideas and ways we could do this. Jhunette was professional and friendly. 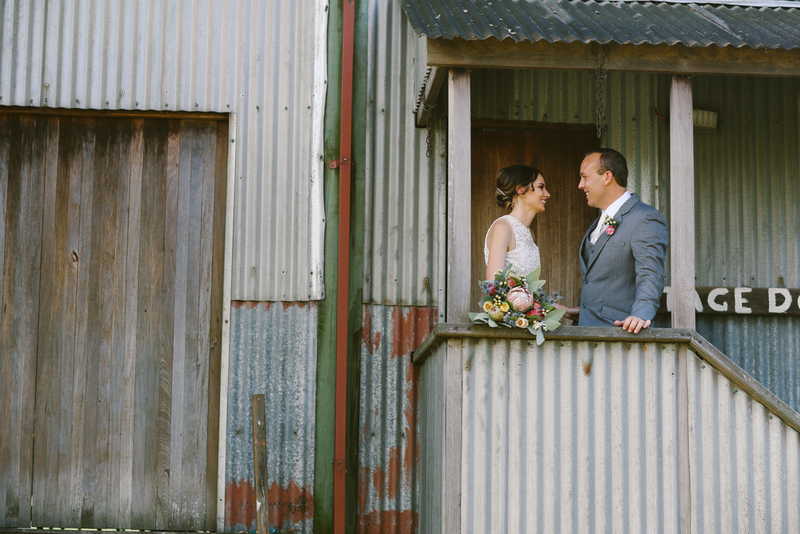 She made us feel relaxed and comfortable, both in the lead up to the wedding, and on the day. When Jhunette was standing at the venue, smiling, and ready to greet us both as we arrived in our cars, all of our nerves went away! Our guests have commented since our wedding on how fantastic Jhunette was, and how relaxed and beautiful our ceremony felt. 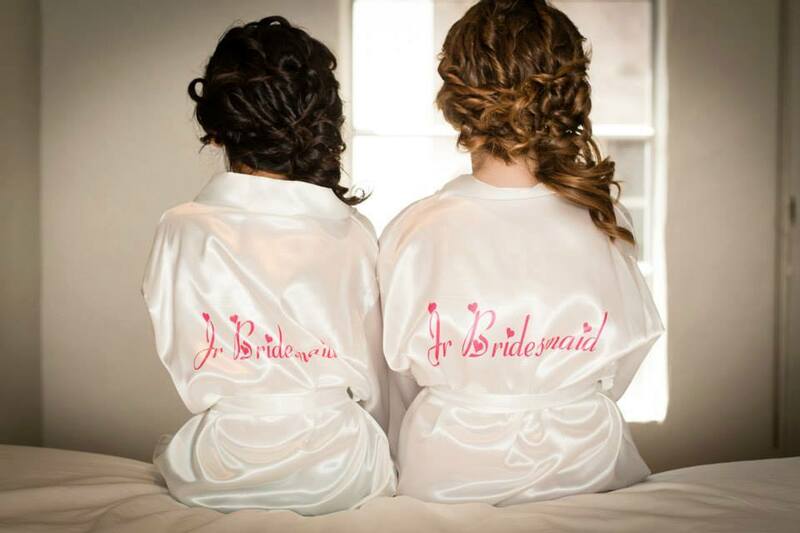 We really can't thank Jhunette enough for everything she did, and we are so happy she was such a significant part of our wedding day". 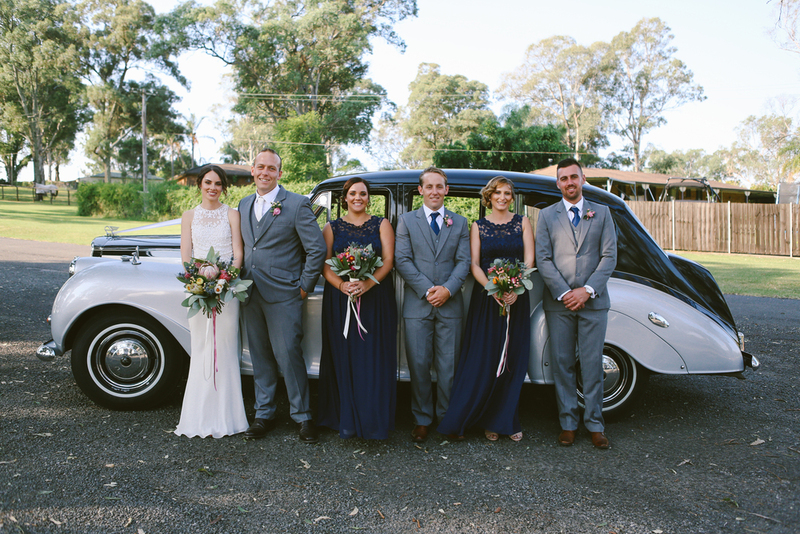 "Thank you so much for doing such a wonderful job for the ceremony on our special day! There was so much love felt on the day and we have you to thank for your huge contribution. 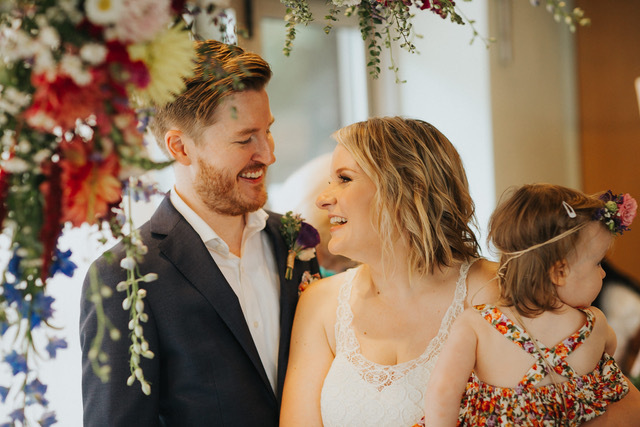 You were so flexible, professional, friendly, well-organised and gave us lots of great ideas for the ceremony that we were able to adapt our ideas and make it our own." 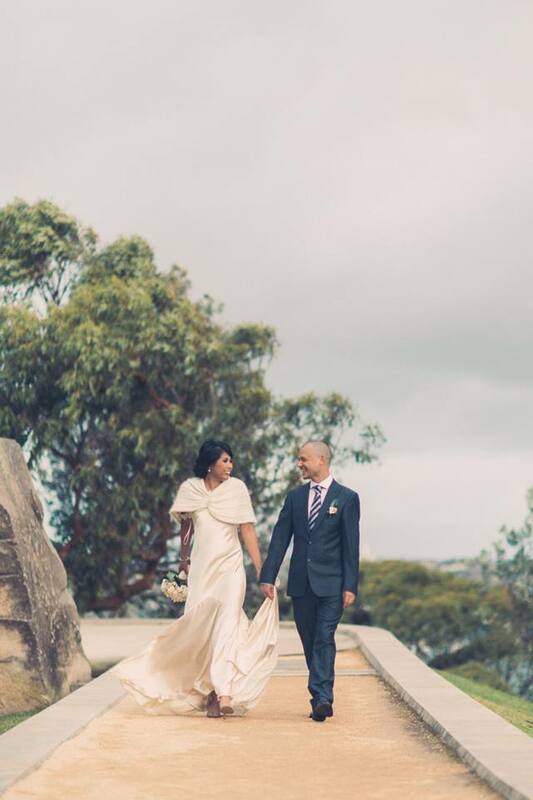 "Our wedding day was the best day of our lives so far and we would like to say a big heartfelt thanks to you, Jhunette, for all you did for our special day. From the early days of planning until the big day came around, your help and guidance was nothing short of amazing. 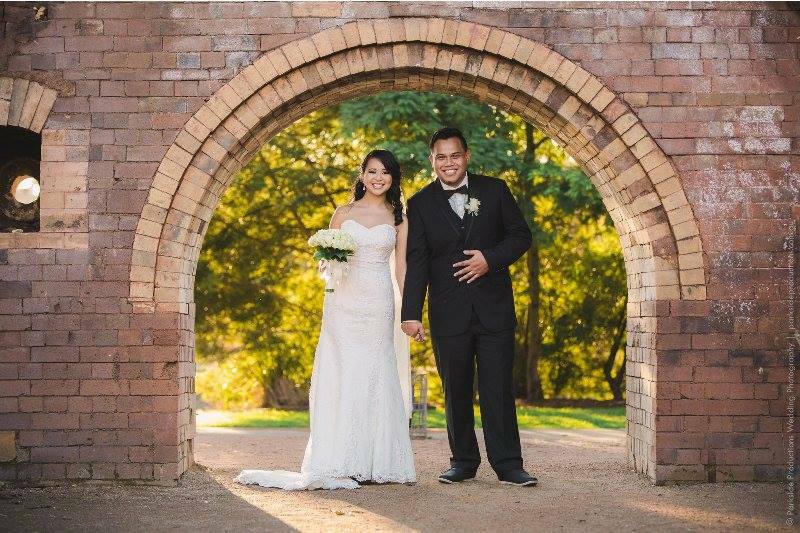 You made us feel so comfortable and gave us ample freedom to design a ceremony that was very personal, emotional and truly reflected the love that Waidak and I share for one another. Your warm personality and caring approach is something that we will always remember. 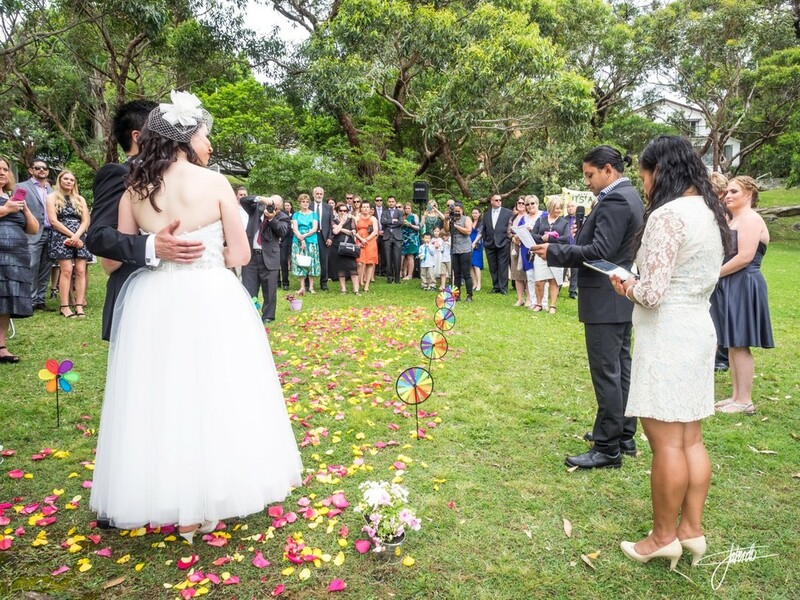 You were a perfect fit - professional, organised, charming and everything we could have hoped for in a celebrant. Thank you for being a part of our special day, Jhunette."